Home - What’s in a house name? 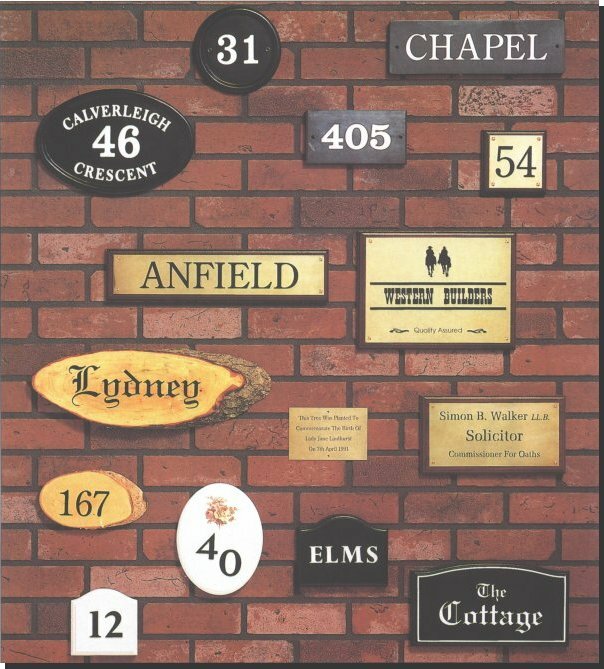 What’s in a house name? 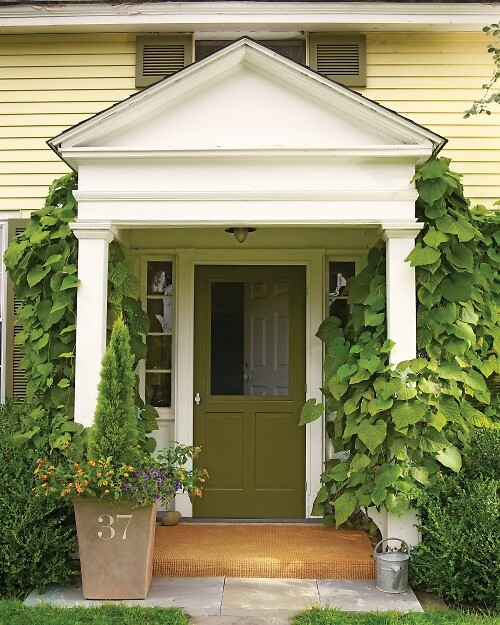 Distinguishing our homes and making them personal to us comes in many ways, whether it is through the colour of the front door, the outside of the house or the garden design. Another way of making our house stand out from the crowd is to add a house name (if it does not have one already). Usually our homes come with a number, but not always with a name. This is our opportunity to stamp our personality on to our home. 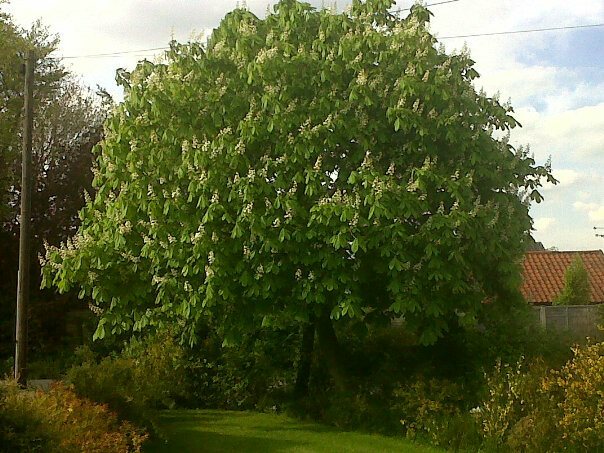 When we started to look at names for homes we could not believe how may websites offered details of the most popular house names in the UK and even more those popular in the USA and other parts of the world, convincing us that it really is a very personal choice of what we call the home we live in. How do you choose a House name? – Farm buildings such as the dairy, the barn, the parlour. – Choose a name that you think suits the house best. My suggestion would be to keep the name reasonably short, something that can be remembered easily. – Make the house name unique to you, i.e. use the letters of your surname, a special place that you have visited or a word or an expression that you used when buying your home, like “Costafortuna”. – Don’t duplicate a name that already exists within your road/area or postcode as this will cause a postal delivery problem. – Once you have chosen a name, check with your local council that the name can be used. Wait for confirmation from the Council that the name you have chosen can be used, before getting the name plate made. – Choose the material you would like the name plate made in. Make sure it will be easily seen from the road edge. 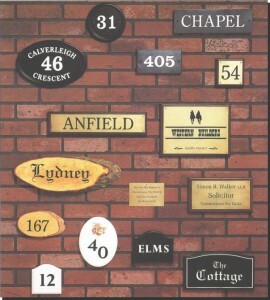 – Decide how and where you are going to display the name plate at the front of your home. House name plates come in many shapes and varieties of materials, i.e. wood, slate, stone, glass. 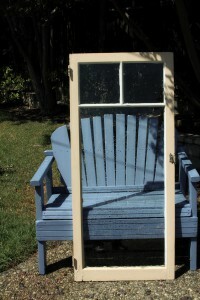 If you are unsuccessful in finding a design that you like, why not make something yourself? We found two styles that we thought were nice and would be easy to achieve. 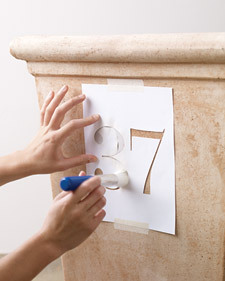 Cut out the number from a piece of card, secure the card in place on the side of the pot, paint the cut out number with a contrasting colour. Stand the pot at the front of the house or near the front door. 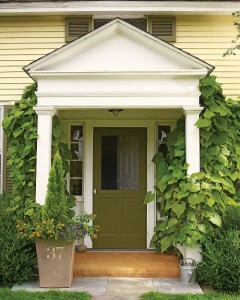 Fill the pot with suitable plants which will add to the curb side appeal of your home. We really liked this idea of recycling an old window by adding the house name and number to the glass. 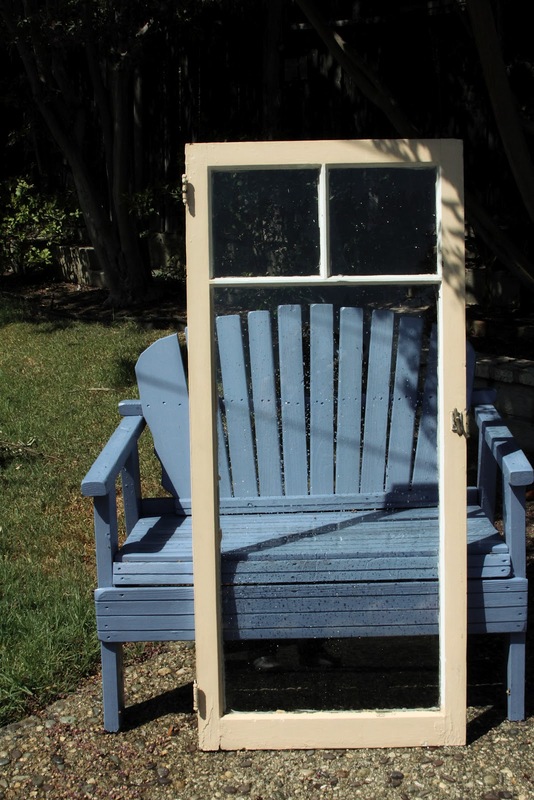 Repaint the window frame to fit in with the colour scheme of your home. 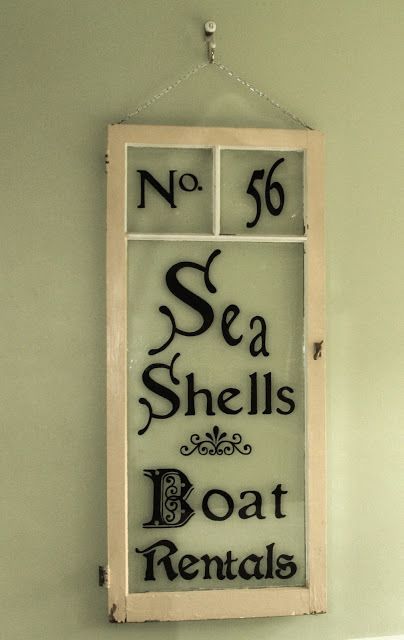 Add the house name and number to the glass either with paint or your preferred material. To my surprise, there were lots of designs that I liked, but not one that truly stood out that I could call my own, so I have decided to make my own house name plate. Can you guess the name of my home from the picture? If you are looking for more inspirational ideas for house name and number plates, take a look on Pinterest where there is a wealth of ideas for you to decide on a look that would best suit your home.